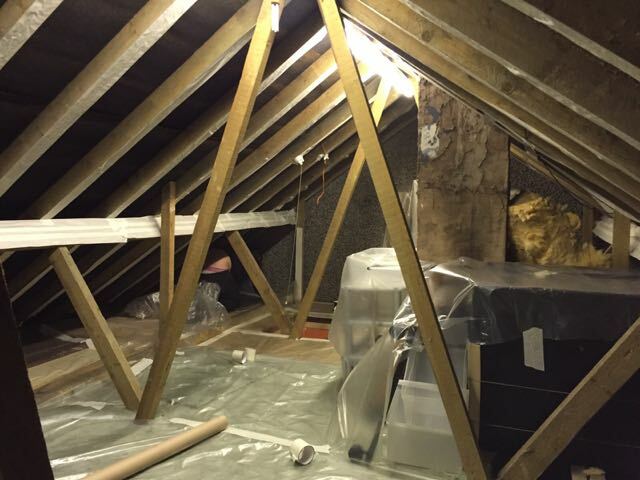 Have you been in your loft recently? Is it cold and damp? Our spray foam will make all the difference. Take advantage of our Winter Offer of 30% discount. 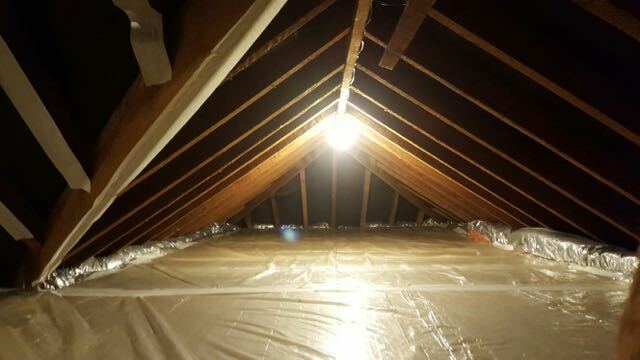 Make your loft water tight, draught proof and instantly usable. Stop condensation and mold and treat your roof now. 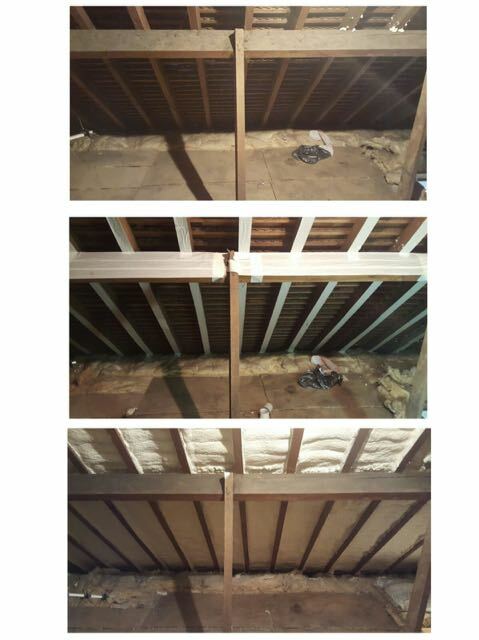 We are the experts at fixing your roof and insulating it. Want 30% off Contact us today for a free roof MOT. 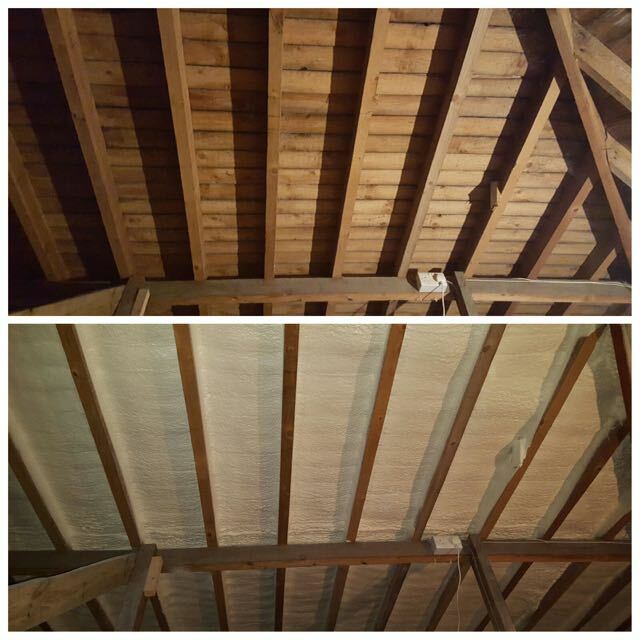 Look at the various before and after photos below, Foamroof specialises in cost effective, long lasting, clean and attractive repairs to roof problems using the latest polyurethane spray foam loft insulation technology. 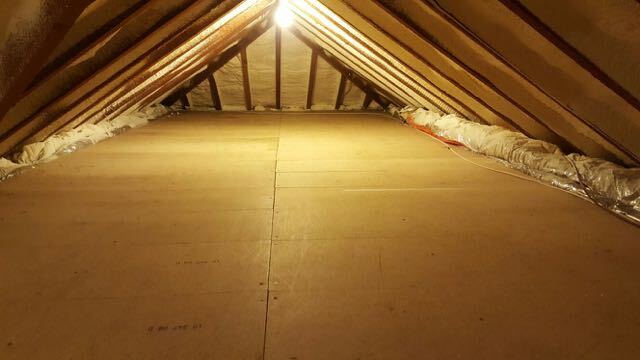 In most cases a spray foam roof installation will be significantly cheaper, stronger, better insulated, quicker, cleaner and will last at least as long, probably longer, than a traditional tile and felt re-roof. Depending on the design and structural condition of your roof the foam can be used to bond roof tiles securely in place ensuring the integrity of your roof even in the worst of weather conditions. 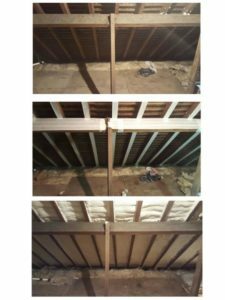 The spray foam is applied to the underside of your roof creating a warm usable loft space and reduces heat-loss by up to 80%. 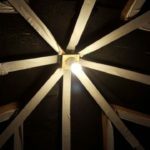 We first carry out a free roof mot and survey to identify any essential remedial works. Then, subject to your approval one our experienced roofing teams will make the necessary repairs before sealing and strengthening your roof with the polyurethane spray foam. 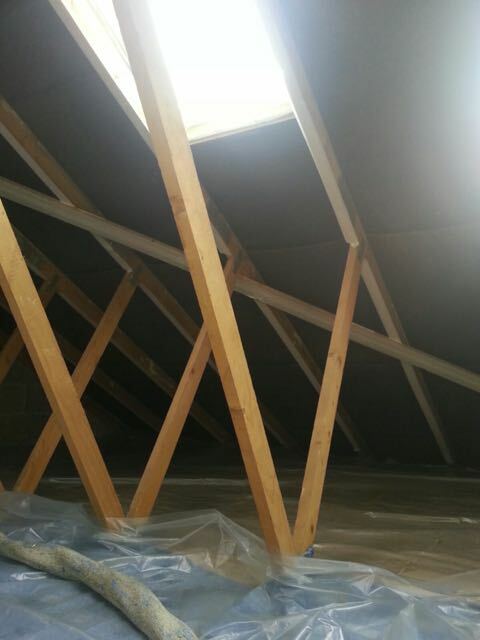 All works are carried out with the minimum of fuss and mess and we will leave your roof warm, dry and tidy. Our attention to detail and quality workmanship allows us to guarantee your roof to be free from leaks and damage for a period 10 years plus the manufacturers lifetime product guarantee. 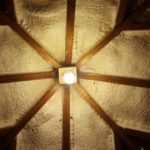 In some circumstances it’s possible that a roof is beyond economic repair using spray foam technology. 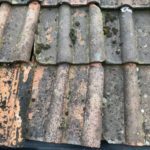 Our survey will highlight this and we are able to provide a high quality, traditional tile and felt replacement re-roof as required. We also supply and fit industry leading Velux windows and Fakro loft ladders plus the very latest flat roofs with NO joints and even facia, soffit and guttering – in fact all things roofy! Contact us today for a free roof MOT. 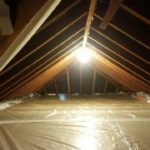 Most obviously, one advantage of spray foam roof restorations is the cost which is typically less than a third of the cost of a full re-roof. However, there are many more advantages to consider with spray foam. Strength – Our polyurethane spray foam is surprisingly strong. When bonded directly to the back of the tiles it makes the entire roof a single, extremely strong but flexible structure. Loose tiles blown off by storms are something for other people to worry about. Even sprayed to the felt it adds rigidity to the structure extending the life of the building. 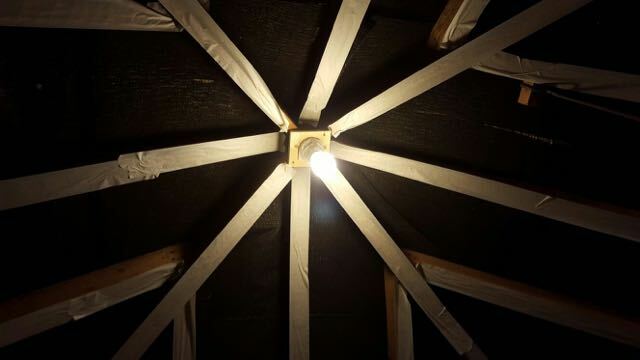 Longevity – A professionally restored, spray foam insulated roof will last the life of the building according to the BBA certificate from BASF. 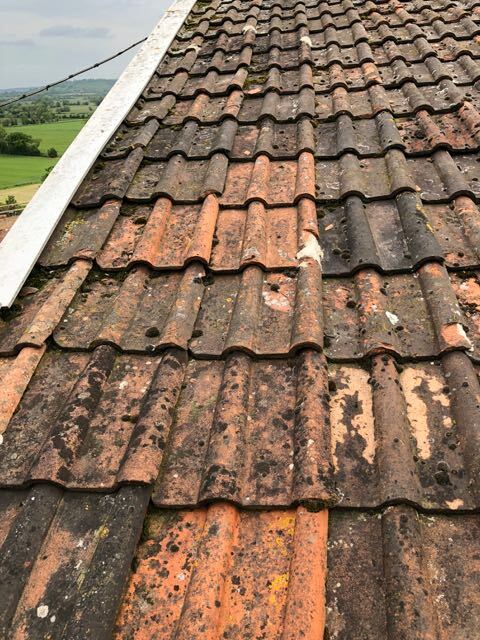 Our surveyor will carefully asses the condition of your existing roof tiles to ensure they have many years of serviceable life. Energy efficiency – Polyurethane spray foam is an excellent insulation material. 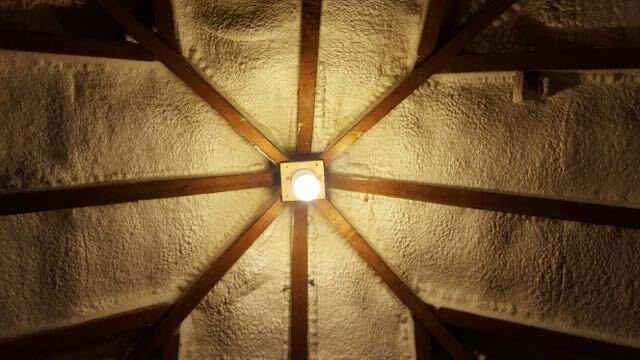 Spray foam insulation can reduce the heat loss through your roof by up to 80%. 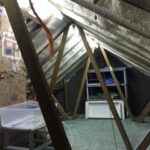 Lack of disruption – Once any remedial work has been carried out (this is usually inexpensive and non-disruptive) a spray foam installation can usually be completed in a day or two, depending on size and access. Compare this to a full re-roof which might take at least 3 weeks, involving full scaffolding and potential risk of damage from adverse weather. Also with a re-roof you have to pay the 20% VAT on top of all prices. 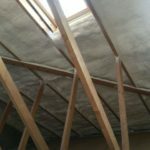 As our spray foam is a government recognised insulation product, all our prices are inclusive of 5% VAT – what a saving! 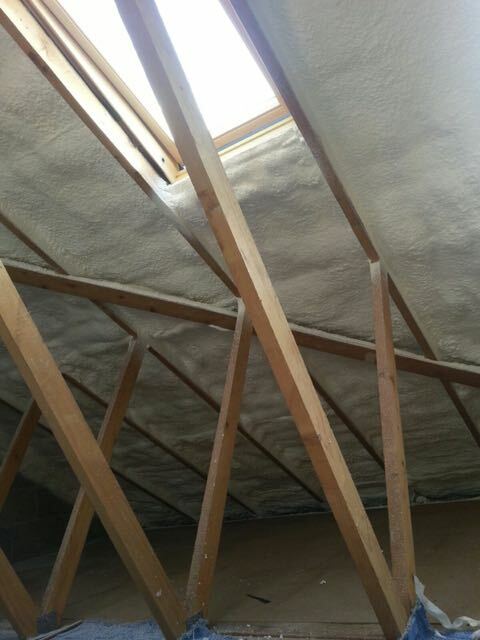 Breathable – Our spray foam solution is designed to be 5% open cell. This creates the right balance of strength and rigidity whilst still allowing sufficient air movement to allow any moisture to evaporate. 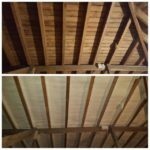 When is a spray foam restoration not appropriate ? 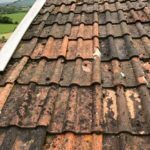 The main reason for not recommending a spray foam restoration is if the condition of the majority of existing roof tiles have deteriorated such that they are fragile and crumbling. 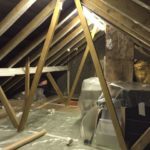 Other possibilities are that there is structural damage to the roof timbers, perhaps caused by un-treated water ingress. 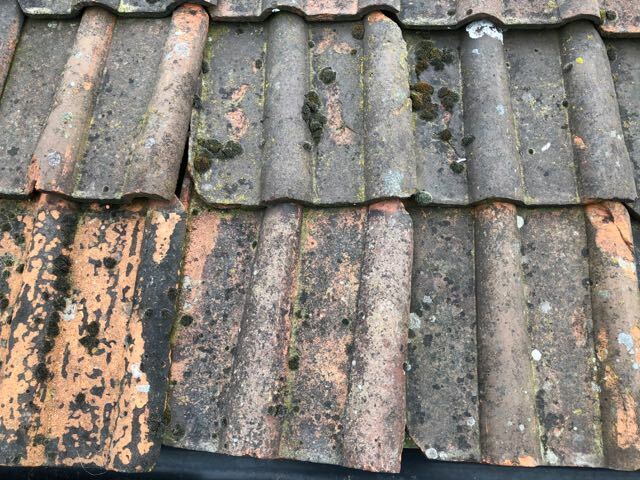 If it is beyond repair we would recommend a full tile and felt re-roof. 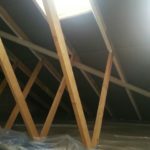 Our free roof MOT and survey will uncover any such issues and we will be able to advise you of the options. 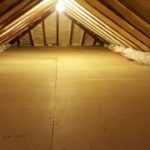 What else should I know about spray foam roof insulation? Some roof covering fixtures such as certain large pan-tiles, Marley Moderns and Bridgewater tiles are prone to serious water ingress and therefore it is preferable to retain the underfelt. If we remove the felt then water ingress is far more likely. If the felt is very old our spray team may advise that we add an additional barrier prior to applying the spray foam. 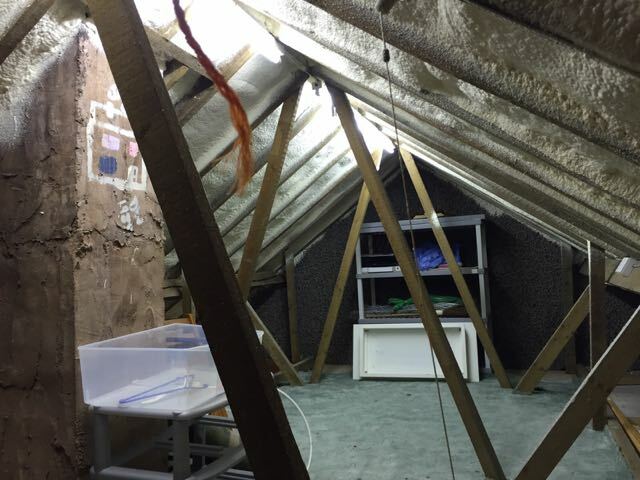 The insulation benefits are so very impressive and the structure will be strengthened, plus we also provide the 10 year workmanship guarantee and the manufacturers BBA product lifetime certificate. This will be identified and highlighted by our spray teams during their visit.